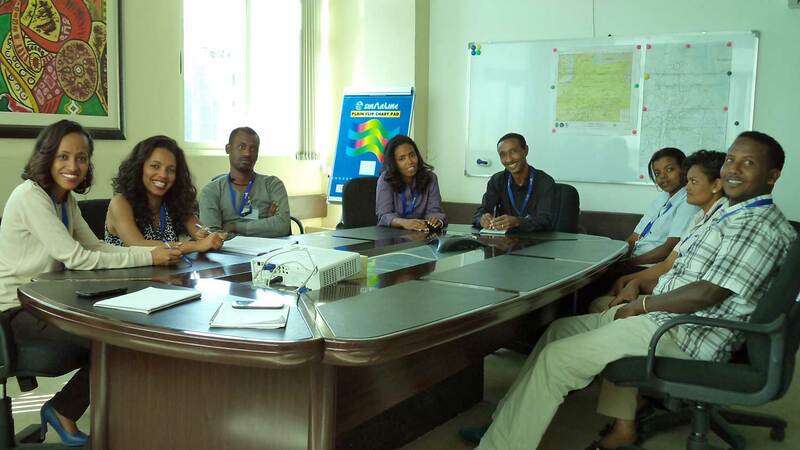 NewAge has significant positions in the Ogaden Basin to the south of the country and the Adigala Basin in the north. 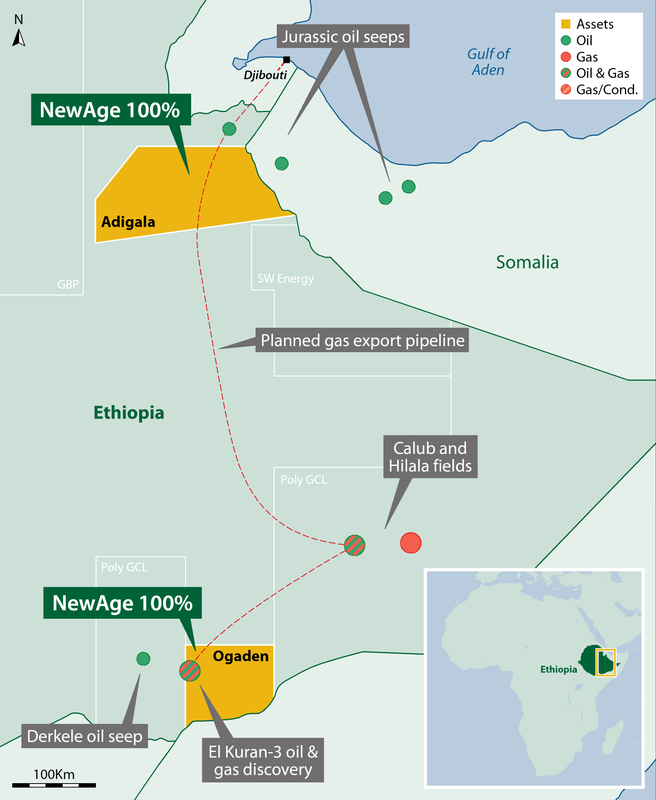 NewAge made an oil and gas discovery in the Ogaden licence in 2014. 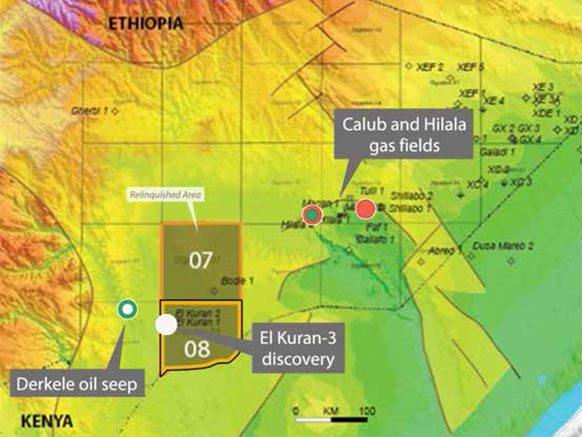 This discovery is close to the Calub and Hilala gas fields, the only significant discoveries to date in Ethiopia, from which Poly GCL, the operator of these fields, has contracted to export the gas via an LNG development in Djibouti. Our Adigala acreage comprises a previously unexplored Jurassic Rift Basin. 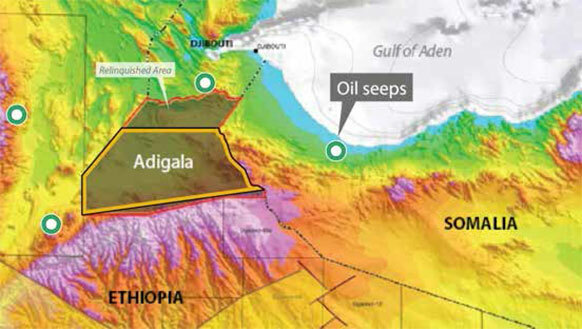 The Adigala rift is a direct continuation of the Yemen Rift Basin across the Gulf of Aden to the north, where over 3 billion barrels of oil reserves have been discovered in the last 30 years. 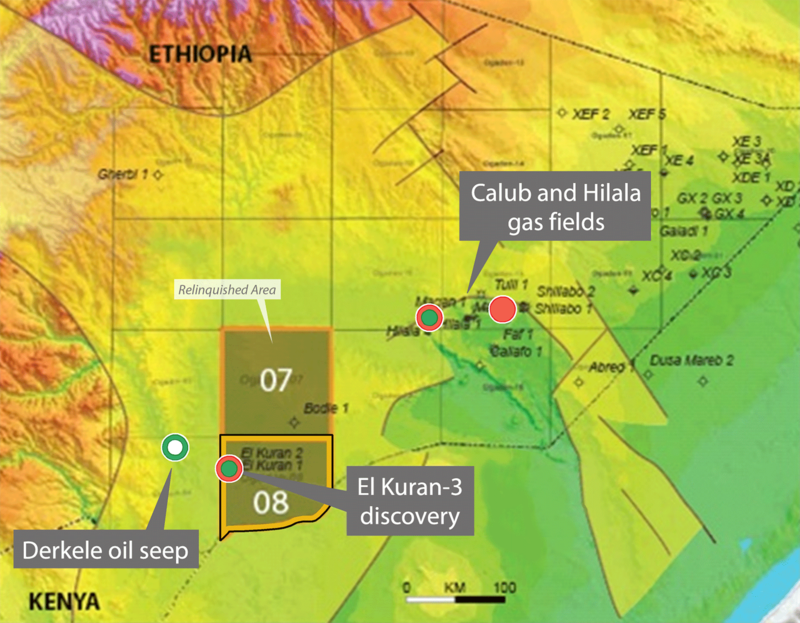 Oil seeps, source rocks and excellent reservoirs are present in the Adigala Basin, where the major challenge is mapping prospects beneath the surface volcanics associated with the nearby East African Rift Valley. A detailed 2D seismic survey was acquired in Adigala to refine a number of high impact exploration leads. 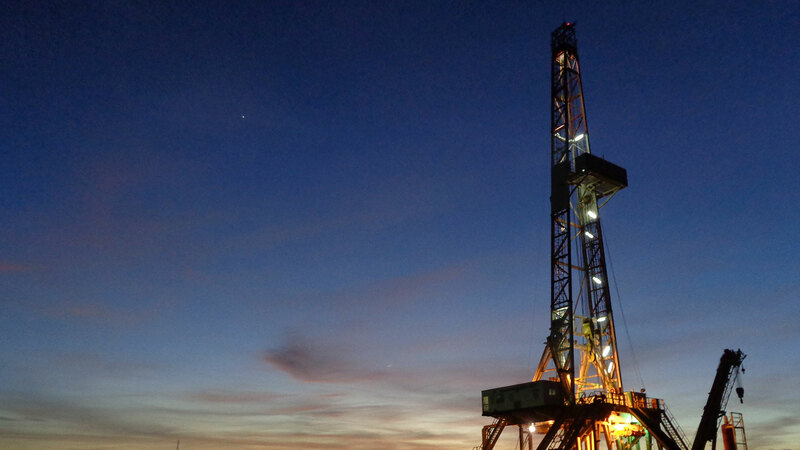 Prospect maturation is required before drilling. An application to extend the licence is pending approval from the Ministry. 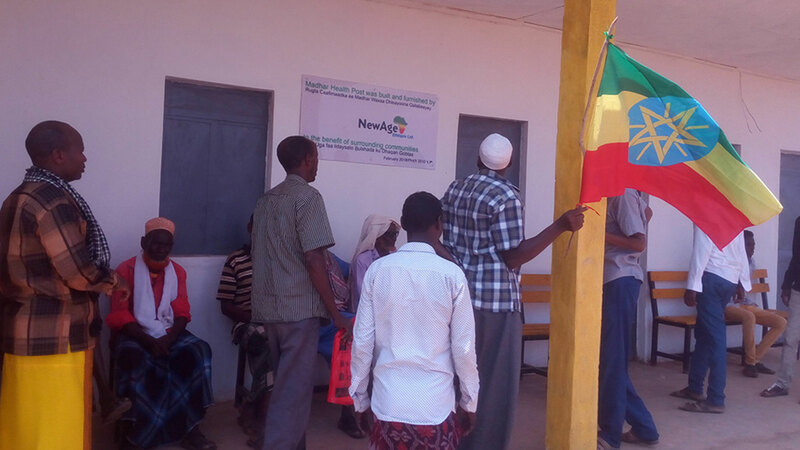 In 2008, NewAge farmed into the Ogaden Basin blocks. Our recent focus has been on Block 8 to probe the potential suggested by seismic data from our 2D survey and earlier drilling. 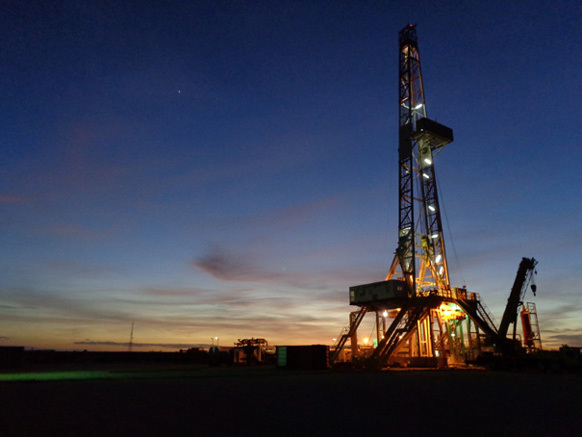 Testing of the 2014 El Kuran-3 well, which penetrated several intervals containing oil, gas and condensate, confirmed the El Kuran discovery. Development options include looking for gas monitsation options including both small scale domestic and LNG export projects in conjunction with other operators. This is a new oil play in a Jurassic Rift adjacent to the Gulf of Aden. The reservoirs and source rocks are analogous and correlated closely with productive plays in Yemen. 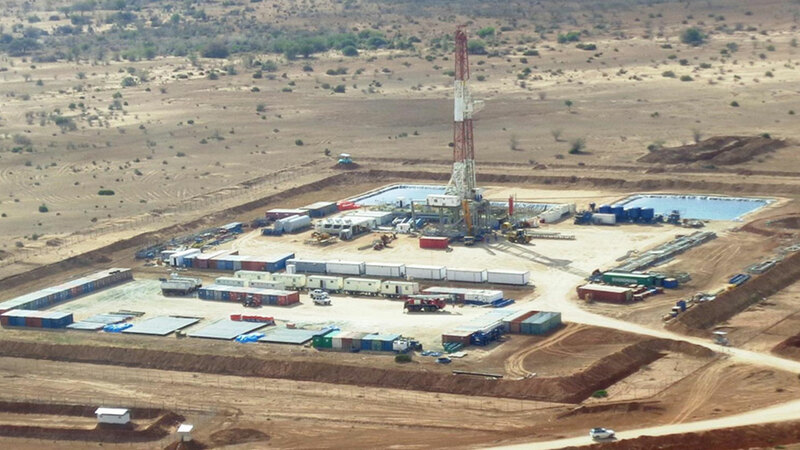 Regional 2D seismic data augmented by a gravity survey indicate that all the elements of a working petroleum system exist on the Adigala Block. Oil seeps and surface outcrops support the presence of a mature and active Jurassic oil-prone system. A detailed 2D prospect-specific seismic survey has been conducted in 2014 to refine a number of existing leads into drill-ready prospects.